We have a delightfully appointed two bedroom villa complete with a spacious living area and modern kitchen. Complete with a lock up garage and parking space with internal access. Located close to Orana Mall, all amenities and transport, it is ideal for those looking for care free living. 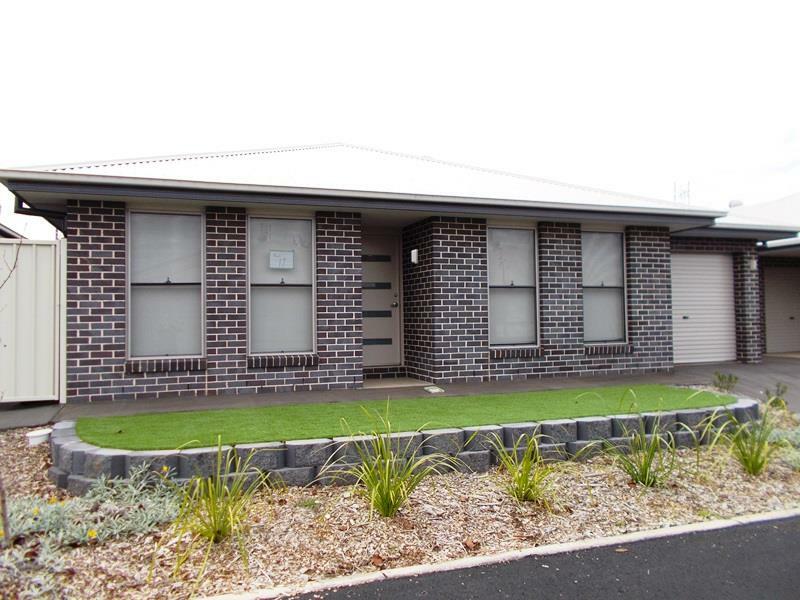 Dear Property, I am interested in 17/267 Cobra St, Dubbo, NSW 2830, Listing Number 2889325 which I found on http://wpre.com.au.